Don’t you wish you could hug every dog on this planet and let them know how much they are loved and appreciated? 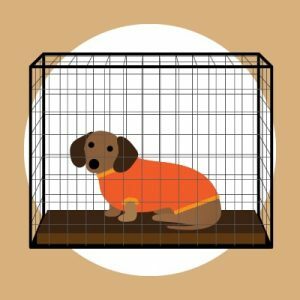 That’s why we put so much care into the WiggleLess Comfort Shirts – dogs can feel its warm embrace. Made of lightweight, breathable, stretchy materials that make for an easy pullover, snug fit. 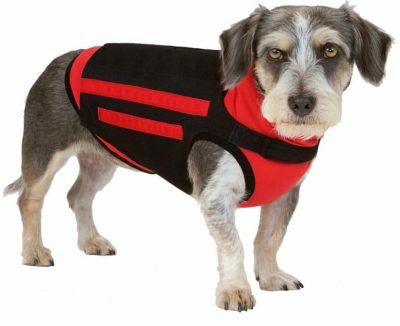 Comfort Shirts can be worn underneath a WiggleLess Dog Brace to add a layer of softness between your dog and the brace or on its own for daily comfort and relaxation. 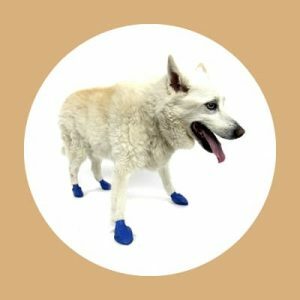 Comfort Shirts also help to contain loose fur from dogs that shed. 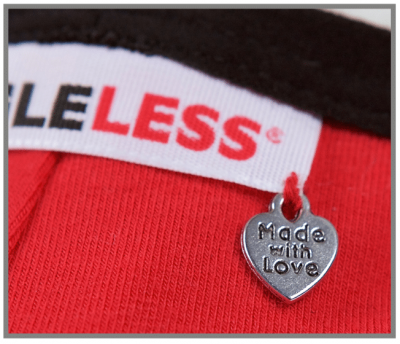 WiggleLess Comfort Shirts are individually hand sewn in the USA and each one comes with a “Made With Love” charm stitched to the label.Your dog DESERVES to be comfortable.